I decided to finally take the time to reflect on my travel past and document some of my absolute favourite finds over the past twenty-something years. Since it is summer, I thought it would be apropos to begin with the best beaches I’ve been blessed to sink my toes into. This gorgeous beach on the South China Sea had everything: White Sand, Warm Waters, and No one around. Touted as the best beach in a country with over 3000 km of coastline… it is easy to see why people love Southeast Asia. I was incredibly lucky to spend 3 months living just a mere 5 minutes from this expansive beach north of Alicante. The entire length of the beach is lined with a boardwalk and a tram so that even getting groceries became an exciting event. 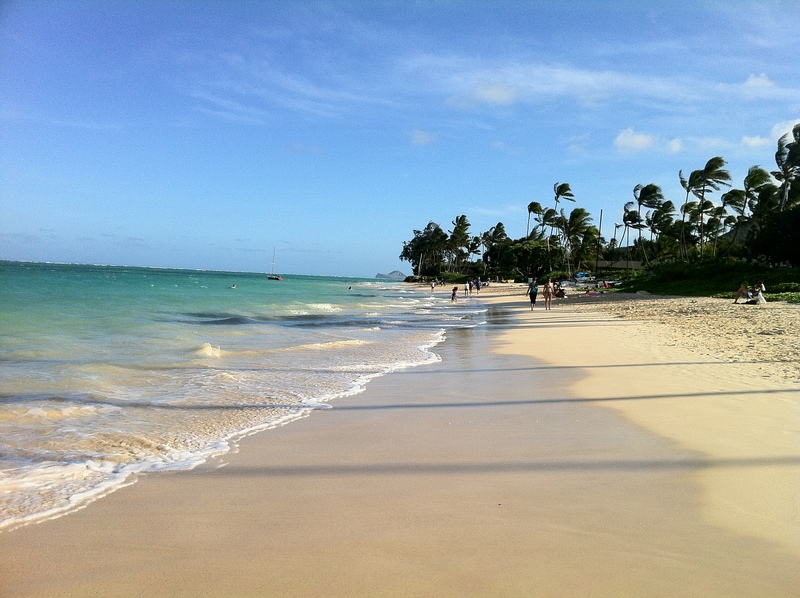 On my second trip to Oahu, I decided to do my research and find a beach, ANY BEACH, other than Waikiki. My search landed me on lovely Lanikai in the sleepy town of Kailua where public access is restricted to pedestrians only, making it the perfect island escape. It’s also made quite a few top 10 lists so this one is a no-brainer. Whenever I go to San Diego (which is fortunately quite often) I always look forward to spending time on the island of Coronado. I can’t believe that people actually live there all the time because it is almost too lovely to be real. No top 5 list would be complete without the place that makes me happier than any other. 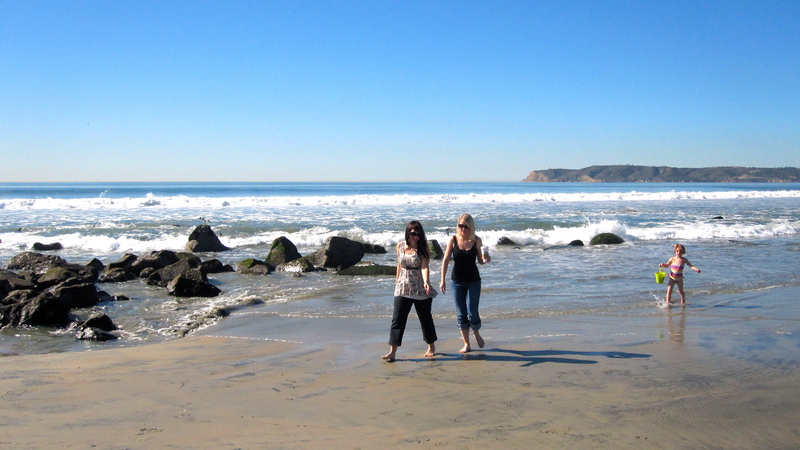 I live about 1 minute from the Pacific Ocean and it is a frequent stomping ground for me all year long. 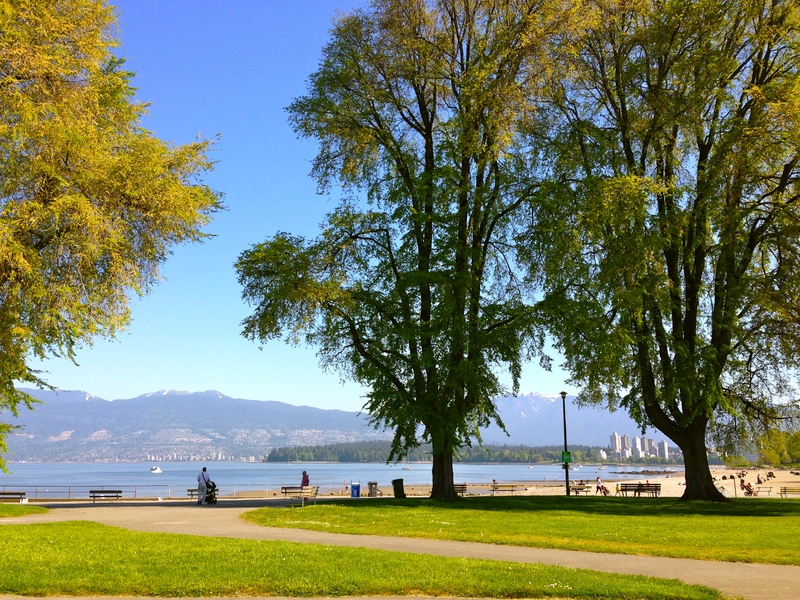 Vancouver has a lot of great beaches that I could include on this list (English Bay, Jericho Beach, Spanish Banks, Wreck Beach) but Kits beach is home. With breathtaking views of the North Shore mountains, Stanley Park, and the Vancouver skyline, it’s my favourite walk in the city! Our version of Venice Beach is also great for people watching, dog walking, bike riding, or playing some beach volleyball all year long. 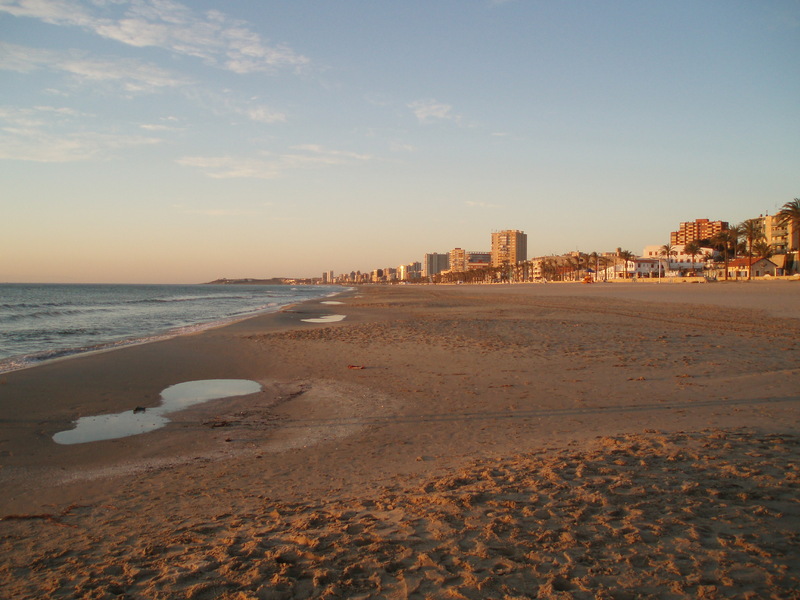 This entry was posted in Asia, British Columbia, California, Canada, Europe, Favourites, Hawaii, Musings, North America, Spain, USA, Vietnam and tagged alicante, bai dai beach, beaches, California, Canada, coronado island, el campello, Hawaii, kits beach, kitsilano, kitsilano beach, lanikai, muchavista, nha trang, Oahu, San Diego, spain, vancouver, vietnam. Bookmark the permalink. Now I really want to go to a nice sandy beach! I’ve been to 1 of the 5, hopefully one day I can say I’ve been to more. They look beautiful! Thanks for the list. 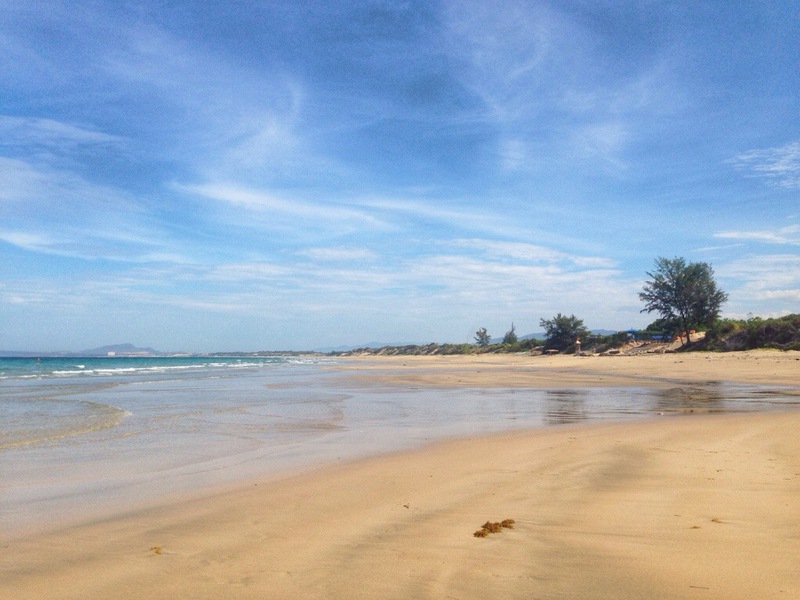 I think I know which 1 of the 5 :) I love beaches… Can’t wait to add to the list!